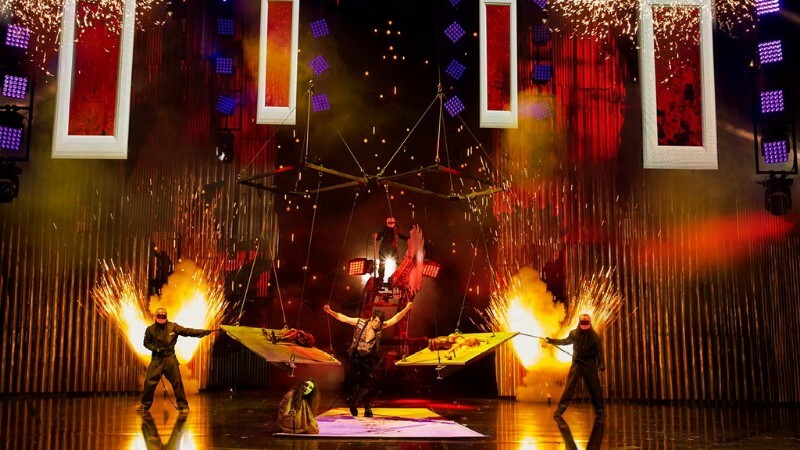 Based on Angel’s breakout hit TV show, MINDFREAK, which smashed records and counted an audience of more than 100 million viewers in each of its six seasons on A&E, MINDFREAK® showcases 90-minutes of the most spectacular, original and revolutionary illusions ever performed on stage. 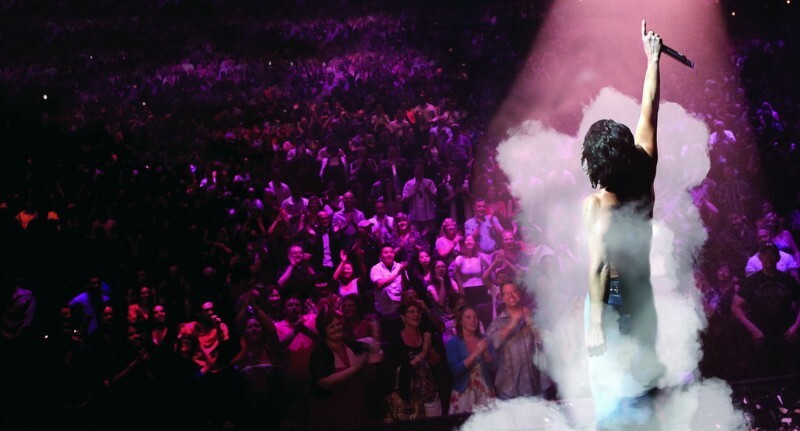 For over a decade, Criss Angel has dominated the world of magic as the biggest name on the planet. 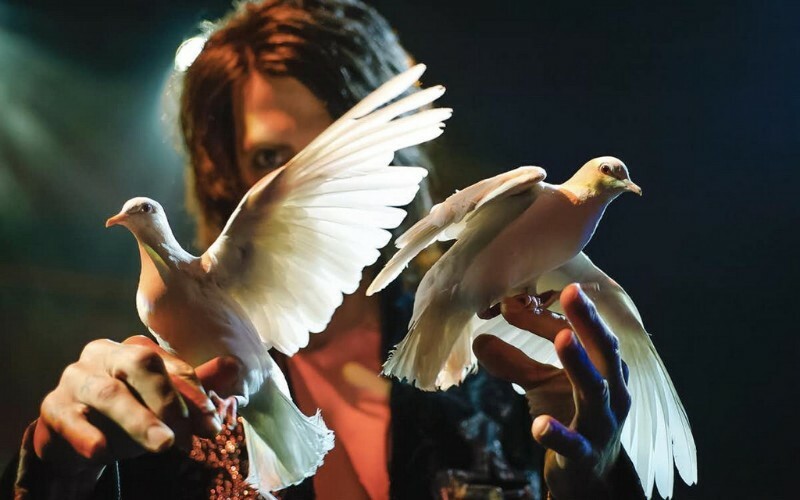 From his role as Star, Creator, Executive Producer and Director of the most successful magic television series of all time, Criss Angel MINDFREAK on A&E Network, to his countless critically acclaimed television specials and series, best-selling books, top-grossing retail products, music CD’s and more, Criss is the most influential and copied magician of the modern era. 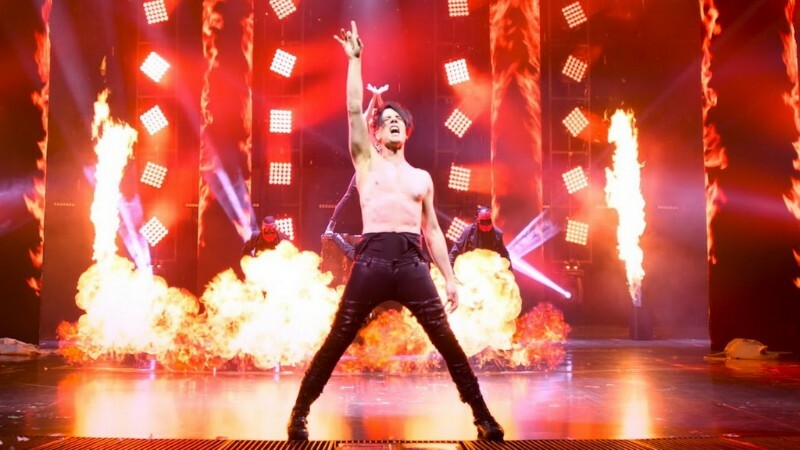 Criss Angel has performed more hours of magic on prime time TV than any magician in the history of television. That’s more hours of TV than Houdini, David Copperfield, Siegfried & Roy, Doug Henning, and Penn & Teller combined. 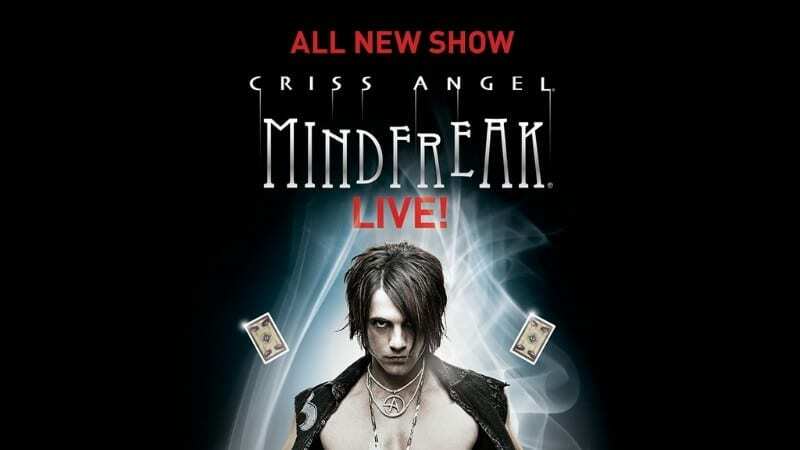 His acclaimed series MINDFREAK on A&E was the most successful magic show in television history – six seasons, over 100 episodes. 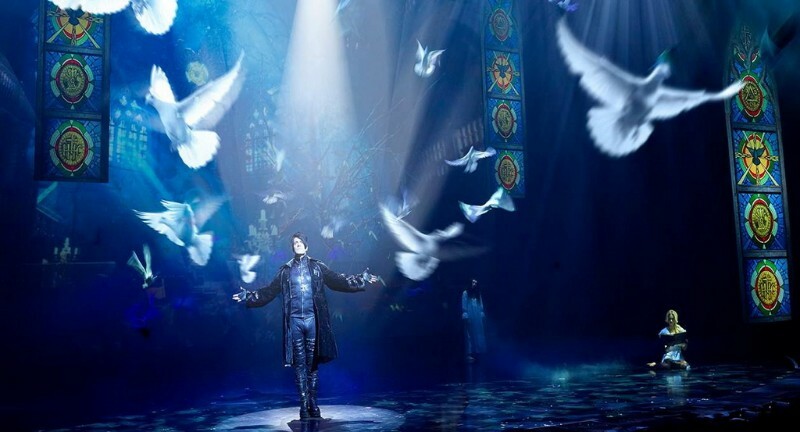 Criss Angel is the most watched magician in history of the Internet with over 200 million views on you tube alone. 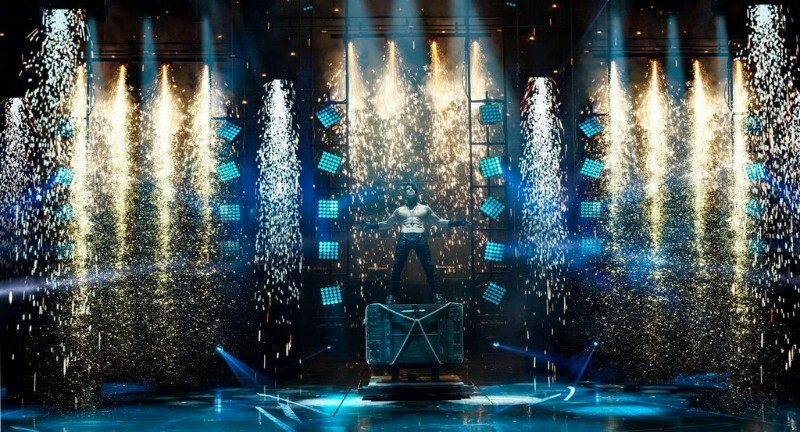 Criss’ one clip – “Walk on Water” – has garnered over 45 million views; more than David Blaine, David Copperfield, Siegfried & Roy, and Penn & Teller’s most viewed clips combined. 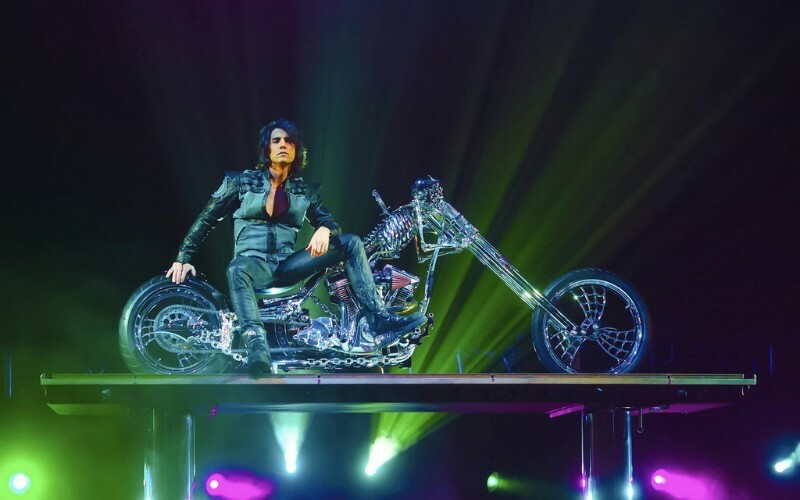 Criss Angel performed for an estimated 50,000+ people in Clearwater, Florida – the largest live audience in magic’s history, rivaling even Houdini.